Please go watch it instead of this one! Thanks! 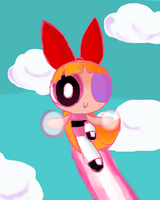 I really love Bubbles' face. Adorbs!